If you are looking to learn more about sake, sip a few new sake brands or explore the realm of sake and food, check out the exciting events coming to Toronto in April. Kampai! This Spring’s culinary “Smash Up”, hosted by Propeller Coffee and That’s Life!, will be a competition between some of Toronto’s best chefs and their specialty dumplings. 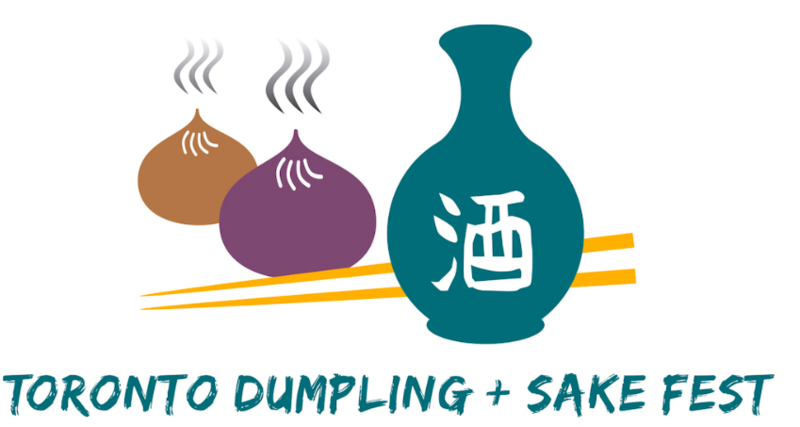 Showcasing the best dumplings in the city, attendees will have the chance to try 9 different dumplings from 9 different chefs inspired by Chinese, Japanese, Tibetan, Italian and other international cuisines alongside a selection of sakes. The night will be an evening of fun, exploration and celebration of Toronto’s diverse food scene. Your vote will decide who will win the Golden Chopsticks! April 8 – June 3 – Wine and Spirits Education Trust Sake Course at IWEG Drinks Academy Come experience the unique world of sake and become a sake certified expert. 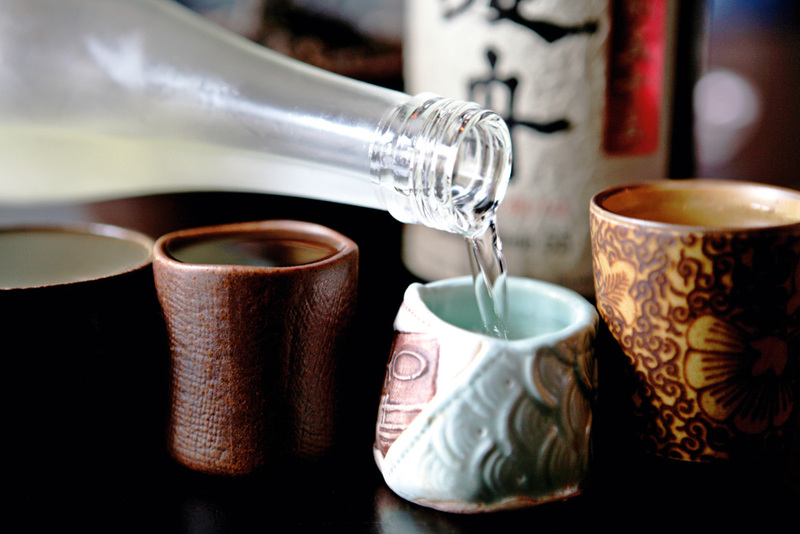 The course will immerse you in everything from the basics, terminology, sake production, and history to learning how to taste and assess sake like a pro. The course is complemented by a guided tour of the Ontario Spring Water Sake Company and a food / sake pairing class at Ki Modern Japanese + bar. Everyone with an interest in sake is welcome! 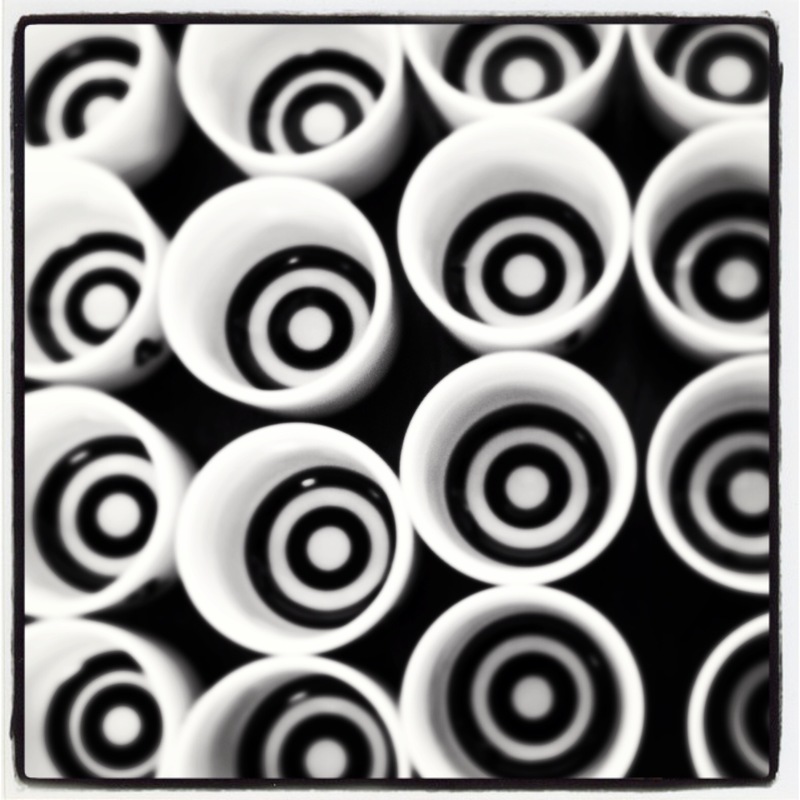 Sake Brewery Tasting Tours – Ontario Spring Water Sake Co. This is your chance to talk to a sake expert and hear how sake is made. The tasting tours are held on Saturdays & Sundays (1-2 pm & 3:30-4:30 pm), and the cost is $15 per person. 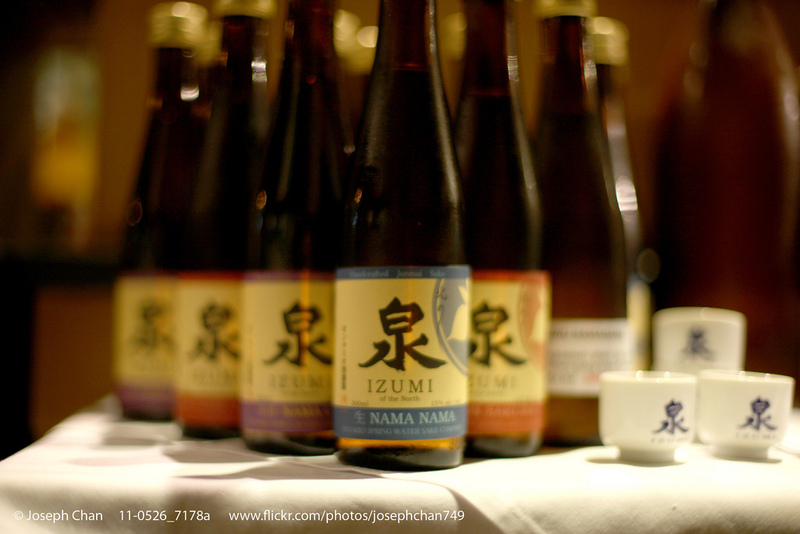 The tour ends with a tasting flight of the signature Izumi sakes produced onsite.